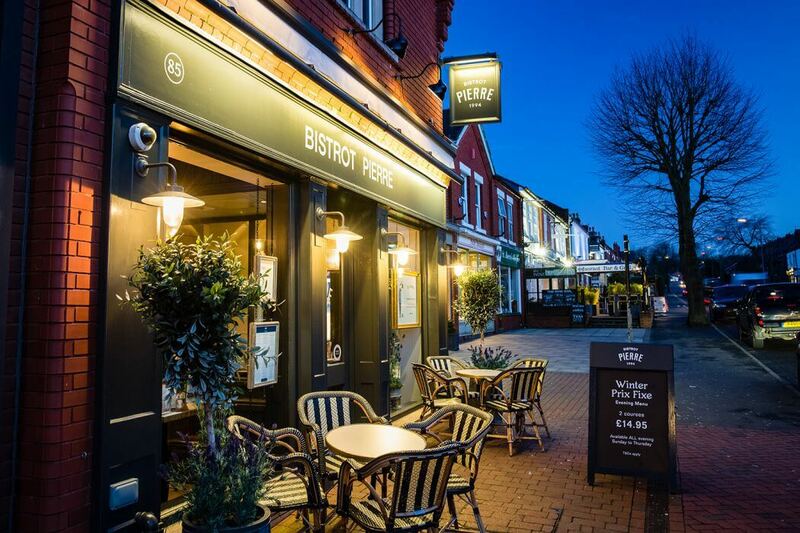 Renowned for offering high quality French-inspired dishes at great prices, Bistrot Pierre has grown a loyal customer base in Stockton Heath since first opening its doors in 2010. 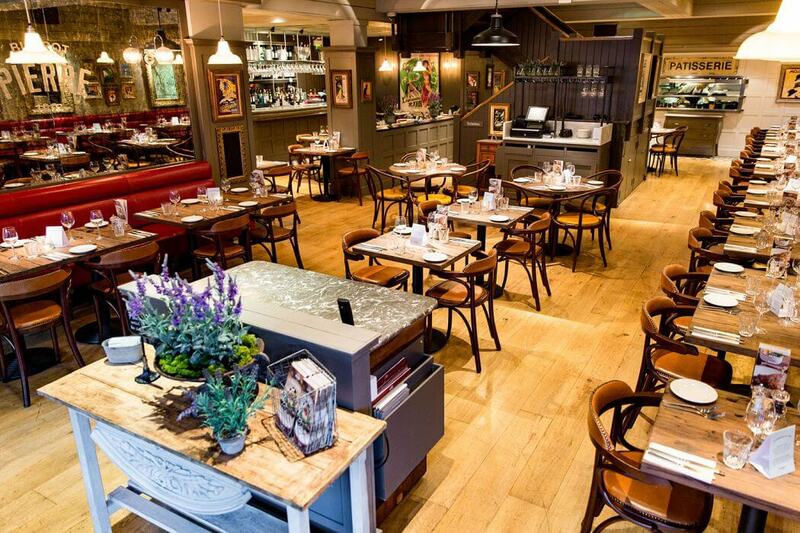 Having delighted diners for eight years, the London Road bistrot has recently unveiled a refurb which encompasses a fresh colour scheme along with new lighting, wall art and fittings. As well as offering the popular lunchtime prix-fixe menu, which is available seven days a week with prices starting at just £9.95, £11.95 and £13.95 for one, two or three courses, the restaurant also offers a leisurely breakfast over the weekend as well as lunch and dinner seven days a week. 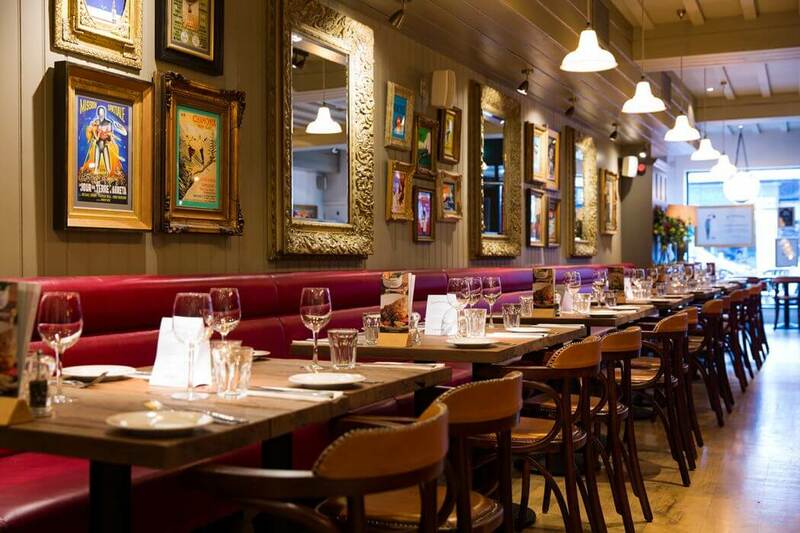 The privately-owned restaurant group opened its first restaurant in Nottingham 23 years ago and currently has 22 bistrots across the UK – with its closest and newest bistrots in Southport (which opened in November 2017) and Altrincham (which opened in December 2016). Soiree Gastronomique: 6-course dinner for £23.95 (available on the 2nd and 4th Tuesday of the month). Dinner et Vin: Two- or three-course menu where each course is served with a specially paired glass of wine. Available on the first and third Wednesday of the month. 2 courses, £22.95; 3 courses, £27.95.